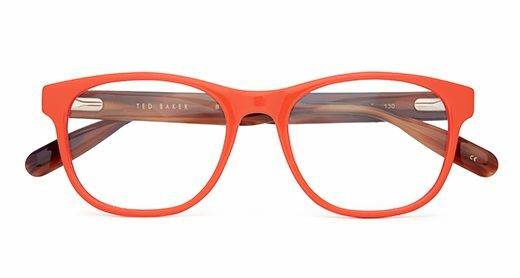 THE YOUNG TED OPTICAL COLLECTION AS SOPHISTICA-TED AS ITS WEARERS. 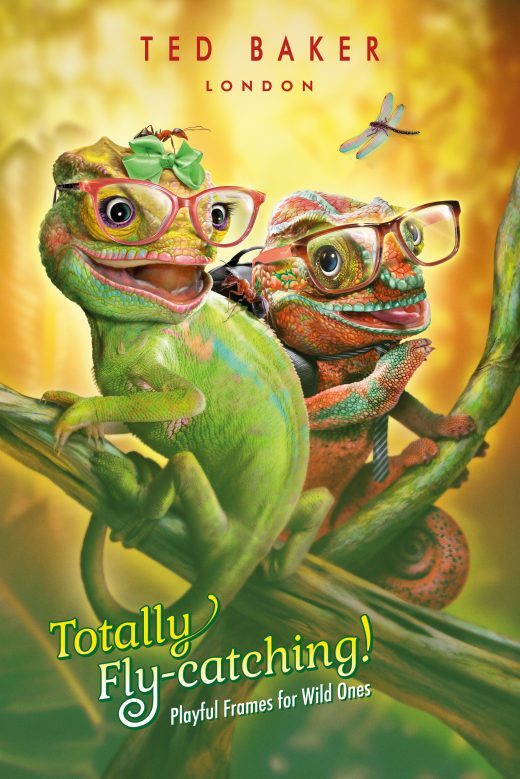 Aimed at fashion conscious 12-16 year olds, there’s nothing childish about the Young Ted eyewear collection. Each pair of frames features the flair and finishing touches of the mainline collection; styles are simply resized and colours turned up to 11.